New York remains one of the creative capitals of the world. Among the many aspiring creative professionals are independent fashion designers. But high-end lookbooks can strain most new designer budgets. Bestype prides itself in working with New York’s creative professionals regardless of size. 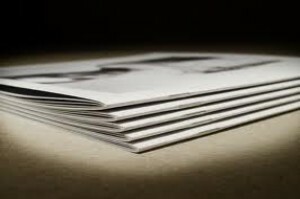 For the starter looking to make a professional impression, we offers a variety of quality paper stock options and Saddel-Stitch binding which fits effectively within budget.